Slimline . 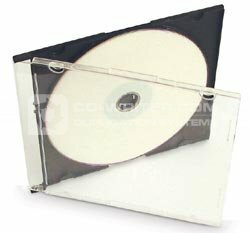 CD . Cases . 800 . pack . Unbranded .